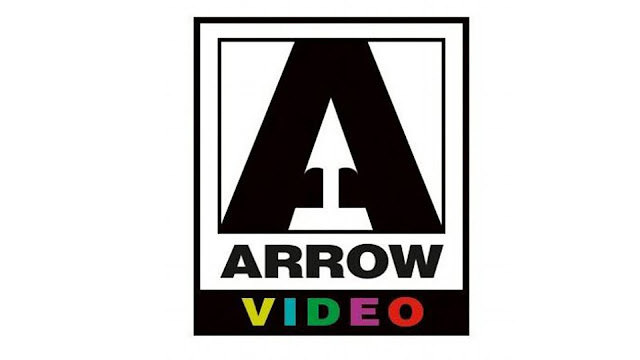 At the end of every month (used to be the middle of the month), Arrow Video announces a month's worth of upcoming titles, three months ahead of time. This being January, Arrow announced their April line up and, while there are many titles to choose from, the titles that are there are really good. From Dario Argento, maestro of the macabre and the man behind some of the greatest excursions in Italian horror (Suspiria, The Bird with the Crystal Plumage), comes Deep Red – the ultimate giallo movie. Aided by a throbbing score from regular Argento collaborators Goblin, Deep Red (aka Profondo Rosso and The Hatchet Murders) is a hallucinatory fever dream of a giallo punctuated by some of the most astonishing set-pieces the sub-genre has to offer. 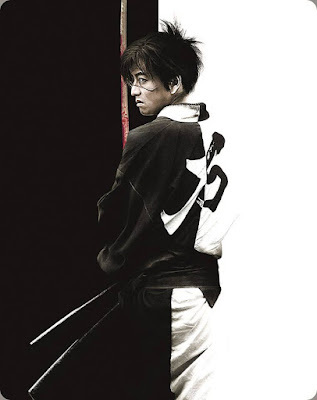 * The English audio track on the original, longer cut has some portions of English audio missing. English audio for these sections was either never recorded or has been lost. As such, these sequences are presented with Italian audio, subtitled in English. Deep Red is due to hit shelves, in the U.S. and Canada, on April 10th, 2018. 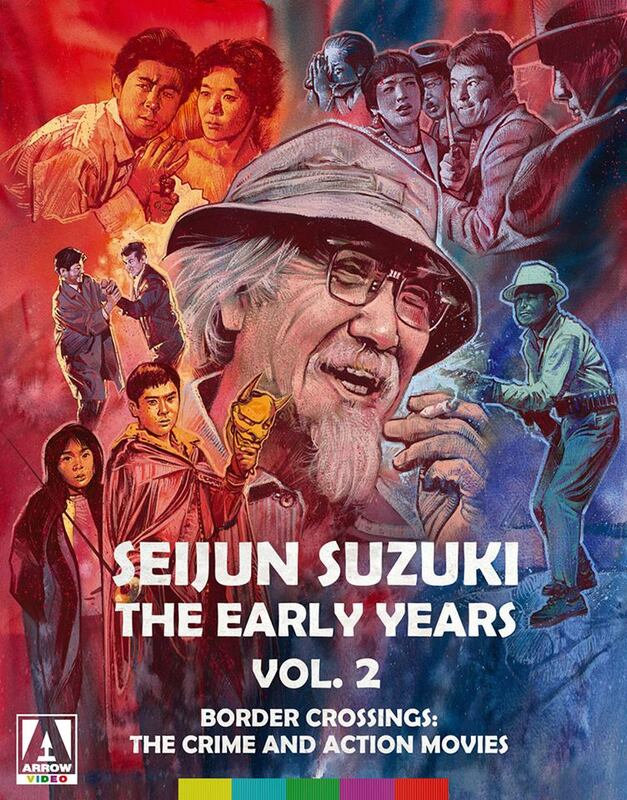 Seijun Suzuki's Early Years Vol. 2 will hit shelves in the U.K. on April 16th and in the U.S. and Canada on April 17th, 2018. I am very happy about the U.S. getting Deep Red over here. The U.K. disc is amazing. It is a shame that the soundtrack is not included as it was in the U.K.. I have never seen any of Seijun Suzuki’s work and it doesn't interest me very much. 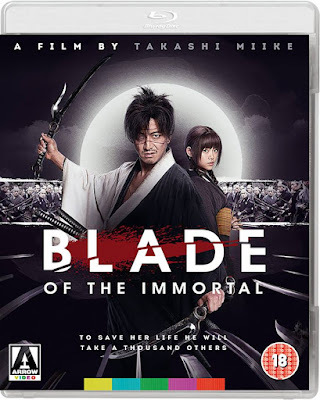 Blade of the Immortal, on the other hand, looks like a blast and I am sure that I will be picking it up at some point.